Junction Communit﻿﻿﻿y Trust is a charity set up by St Mark’s Battersea Rise in 2012 to serve people in and around Clapham Junction and Wandsworth to find practical help and support. Help make a difference in the local community. Youth unemployment is at a record high. One million young people are out of work. Spear Clapham Junction centre opened in September 2012 to support local disadvantaged young people aged 16-24 into work, education or further training. The Spear course is a free, six week employment training programme run by a highly motivated and trained team of coaches. 75% of Spear's graduates are still in work or education a year after completing the course. 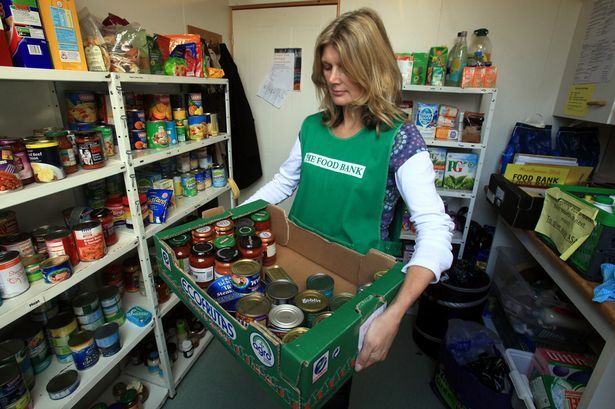 13 million people live below the poverty line in the UK. 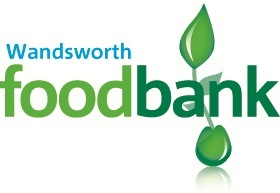 Our foodbank will provide a minimum of 3 days emergency food and support to local people in crisis.